Are you ready to start the new year with a BLAST? 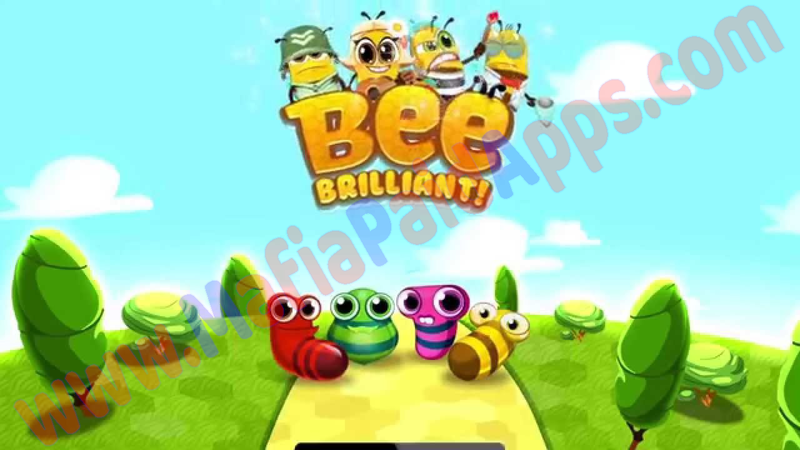 • The bee technicians have been at work and tweaked all the levels! • Speaking of levels, we've added NEW LEVELS! More to come every week! Check out www.facebook.com/MafiaPaidApps for help and support!